A major upset may have hit the presidential campaign of former vice president, Atiku Abubakar as the Rivers state governor, Nyesom Wike resigned his appointment as the south south zonal coordinator of the Peoples Democratic Party, PDP presidential campaign council. 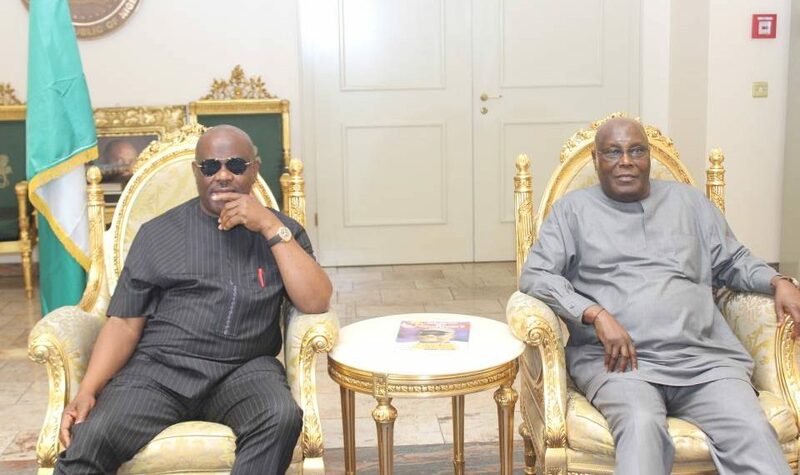 A reliable source close to the governor told Saturday Sun late Friday night that Wikeâ€™s letter of resignation as Atikuâ€™s campaign coordinator for the south south was ready and would be submitted today, Saturday. Barely a month after, Saturday Sun gathered that Wike is not comfortable with the way things are going in the campaign especially lack of consultations of appropriate party leaders before vital decisions and appointments are made. The source however said notwithstanding the resignation by the governor, he remains committed to the party and the 2019 campaigns.